Preheat oven to 425 degrees F. Line a baking sheet with foil. 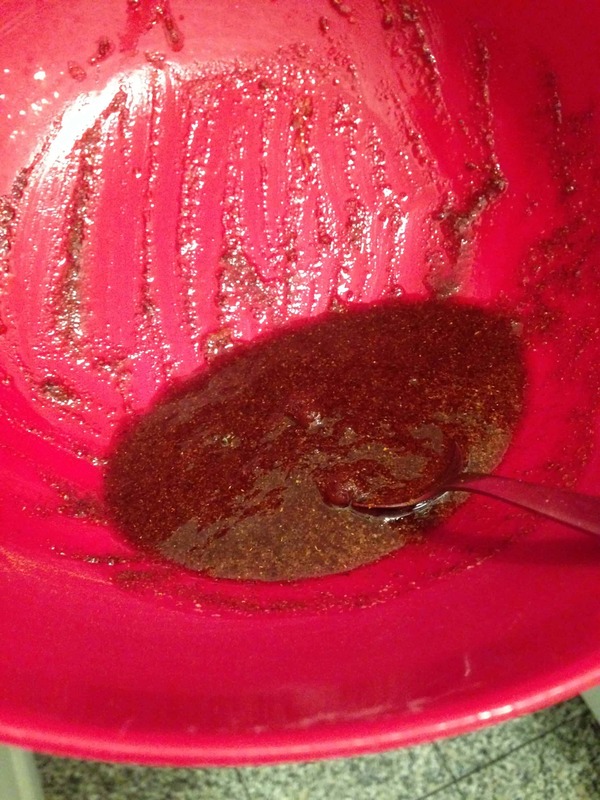 In a large bowl, combine wings, olive oil, brown sugar, garlic powder, chili powder, paprika, onion powder, salt and pepper, to taste. Toss the wings in the seasoning, the place wings onto the prepared baking sheet and bake for 25 minutes, using metal tongs to turn at halftime. Preheat the oven to 425 degrees F. Melt 2 tablespoons of butter in a pan on medium high, and brown the wings/drumsticks (about 3 minutes on both sides). Place wings on wire rack, and roast wings on the middle rack of the oven for 20 minutes, until meat is cooked through and the skin is golden brown. While the chicken is roasting, melt the butter in a small bowl along with the garlic. Pour this along with hot sauce and salt into a bowl large enough to hold all of the chicken and stir to combine. Remove the wings from the oven and transfer to the bowl and toss with the sauce. Serve warm. Preheat oven to 425 degrees. Be sure wings are thawed and dry them well with paper towels. Combine flour, paprika, garlic salt, black pepper and cayenne pepper in a plastic bag. Shake to mix ingredients and add wings. Line a large baking sheet with foil and melt the butter on it. ( Makes for easy clean up). Add wings to pan and turn to coat. Bake for 30 minutes. Turn wings over and bake for 15 more minutes or until crispy and done. We all agreed that the traditional hot wings and the brown sugar wings were the winners! Both were absolutely delicious, with just the right balance of spice and flavor. The dry rub wings developed a great crispy skin, but needed a little more flavor. I think they would be great tossed in a sauce, or dipped in some blue cheese.